There may be dozens of options for a hardwood flooring company Atlanta GA residents can choose from, but few of them offer the value-added service and expertise available at Atlanta Floors. You may be wondering, aren’t all the flooring services basically the same? The answer is NO! For more than a decade, our team has been surpassing customers’ expectations with our full-service hardwood flooring company serving the Atlanta area. We take every service to the next level and are only satisfied when our customers are. What does that mean for you? It means having confidence and peace of mind in the process. I also means having the ability to make your vision for your hardwood floors a reality—all the while experiencing exceptional customer service and prices that work with your budget. Do your wood floors appear lackluster or need repair? We’ve got you covered. Or maybe you are planning for a new hardwood flooring installation. We can do that too. Whatever you need to make your hardwood floors look beautiful and last for years, we are up to the task. If you are a homeowner or business in Atlanta, GA, looking for hardwood floor refinishing or installation services, call Atlanta Floors. John did a great job, attention to detail and good overall work. My floors look like new! From your first call to our friendly staff, you will know we value your business and will do all we can to ensure your hardwood flooring needs are met. What else can you expect when you work with us? • Let us show you our expertise in installing a wide variety of flooring types. Our floor types include solid and engineered wood and laminate flooring. • We also have mastered the top installation types, such as floating, nail down, or glue down. • If you are more interested in improving what you already have, we offer professional hardwood floor refinishing and repair and restoration services. • Want to install hardwood stairs and iron balusters? Let us show you how beautiful a staircase from us can be! • With our focus on exceptional customer service, you never have to wonder what’s going on or have unanswered questions. We want to ensure you are well-informed and comfortable with the process from beginning to end. Our friendly team of experts can’t wait to chat with you about how our hardwood flooring services are the right match for your needs. Call us at 404.915.5054 to speak to one of our hardwood flooring experts now. Contact our team today at (404) 915-5054 to learn more about our Atlanta hardwood flooring services. In addition you can schedule a consultation online. 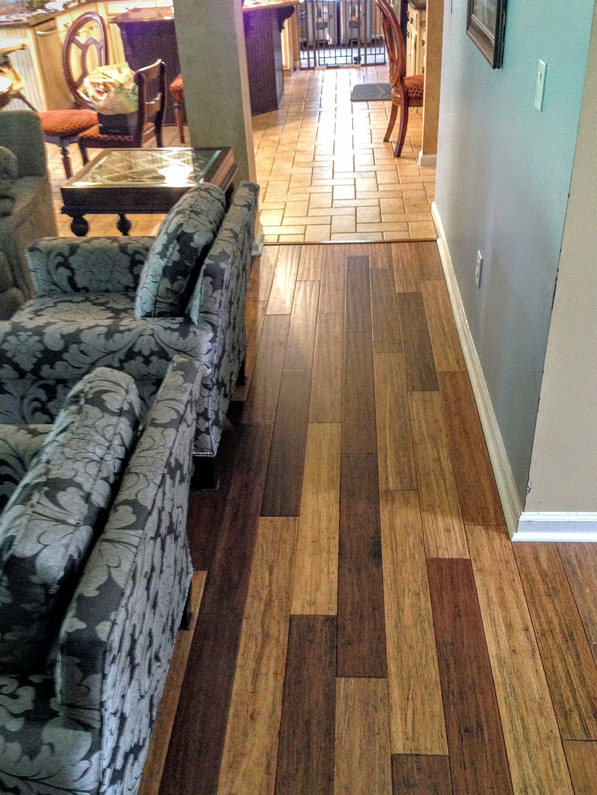 We’re the hardwood flooring company Atlanta GA homeowners trust.